Dependable Construction & Remodeling, LLC is here for you. Our experience and dedication to our customers speaks for itself. Our team of experts specializes Residential & Commercial Remodeling, Water, Fire and Mold Remediation, and Roofing. 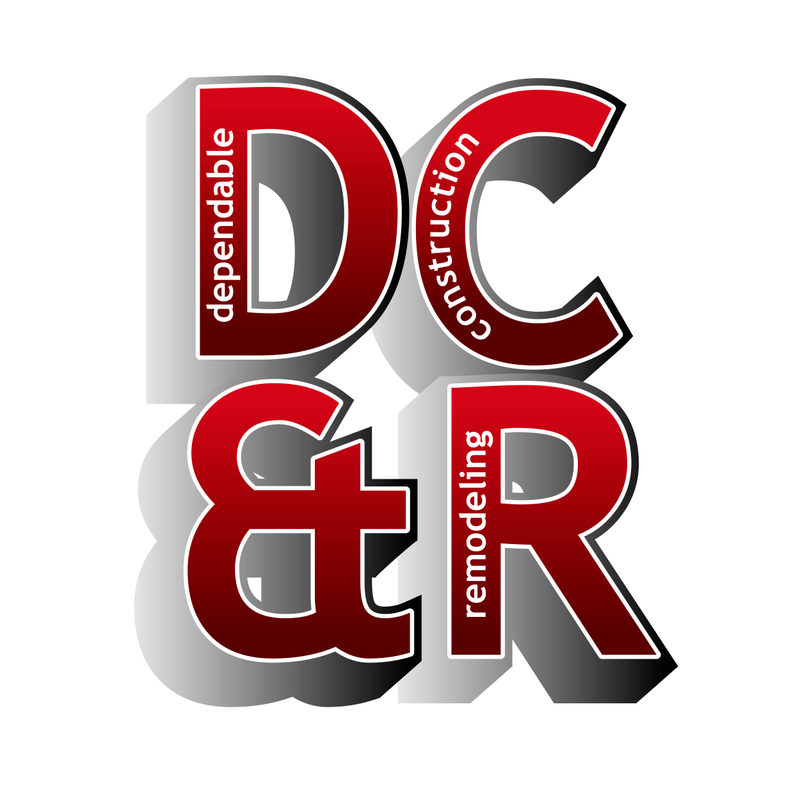 Whether you need a whole roof or just a repair, Dependable Construction & Remodeling LLC is here for you! Our team of experts specializes in roofing, siding, gutters, painting and decks. From inital estimate to the project clean up, we know home repair. Whether you need a full roof replacement, or just a repair, we work with you and your insurance company to get the job done right! We inspect your roof for damage, leaks, and other issues. We work directly with your insurance company to save you time and effort. From the estimate to the job clean up our expert team does the job right. Get a FREE Estimate on any of our Commercial or Residential services. Restoring Your Home after Disaster Strikes. The end of the fire is overwhelming and frightening, and just the beginning of the restoration process. You can count on Dependable Construction & Remodeling to begin restoration immediately, with 24 hour emergency service providing board-ups and temporary repairs to prevent further harm. We manage the recovery effort to get you back home, or back to work, faster. Emergency board up, securing the site, structural repairs, fire soot removal, air duct cleaning and much more. We use environmentallly friendly methods to clean up soot and other residues from fire damage. Services include smoke odor removal, sanitation and air purification, and dissinfectants to prevent mold and mildew. Our water damage assessment will look for cracks, stains, and damage to your walls, roof & interior. Services include water extraction, structural drying and structural water damage restoration. Mold in the home is a real problem and can cause health issues ranging from irritations from allergens to serious organ damage from mycotoxins. Mold can also damage a building’s finish or even harm structural framing. Since mold is a type of fungus, it doesn’t need any light to grow, so many times the problem can be completely hidden or much larger than any visible portion. Mold spreads by releasing tiny spores that float in the air. Since any distubance, including removal efforts, amplify those hazzards, mold remediation is highly technical and regulated. Our professionals have all the training, experience, equipment and protective gear needed to safely and effectively remove mold. They will isolate the work area, thoroughly remove mold and spores, and apply non-toxic anti-microbials to prevent regrowth of any remaining spopres. If you notice musty odors or other symptoms, have experienced water damage, or have any suspicians of a mold problem, call us today for an expert assessment in order to protect your employees or your family. Contact us for a free estimate of your project, or if you would like to request additional information about our services.